Dr. Dearborn died. He was the beloved physician loved by many of his patients. It was quite a shock to the town when he passed. Oddly, his body went missing from the funeral home. Very strange thing indeed. At first, the mortician tried to keep it a secret thinking he would be able to find the missing body. But several days passed without finding Dr. Dearborn's remains. Finally, Mr. Edwards informed the family that his body had gone missing and that he was very sorry. The family were not concerned. They were sure his body had been raised into heaven. Dr. Dearborn's body was never found so it was that it had been raised into heaven. They held the funeral with a closed casket. The family grieved in peace believing their loved one was in a better place. 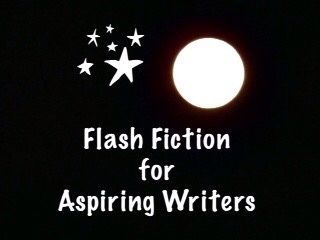 This is my 139 word story for the flash fiction challenge, Flash Fiction for Aspiring Writers. We are given a photo prompt that is kindly photographed by our participants and approximately 75-175 words with which to create our stories. It's fun and everyone is invited to participate. For more information, click HERE. Glad Dr Dearborn’s relatives had such faith that he had been raised to heaven. I would be having more sinister thoughts. Good story Joy. I loved Dr Dearborn as a name. Thank you Irene! Like you, I probably would have more sinister thoughts too. I’m glad you liked the name! Well that is an accepting and stress free kind of family! Yes! It would have been more fun to write about the alternative but I only 175 words. LOL! Wow what faith! 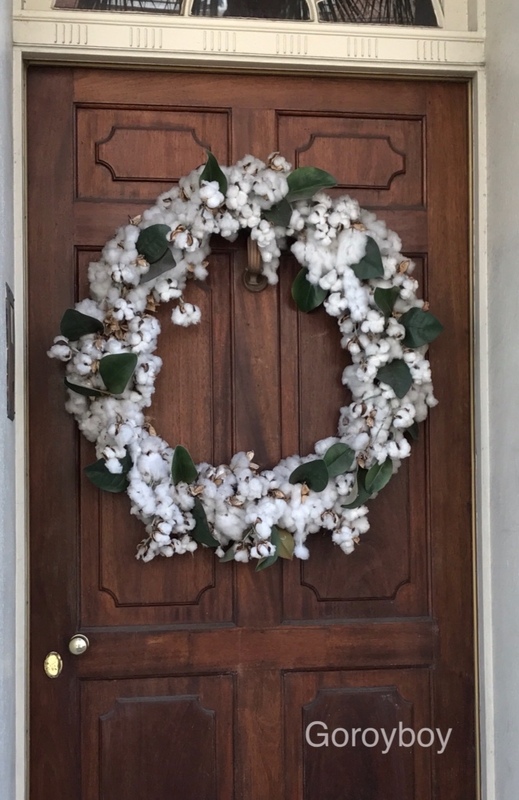 I love your creative stories! Thank you so much Lynn! I appreciate your kind words! I love your stories and especially how you make something from a picture! Thank you! That is the point of flash fiction – making up a story for a picture. It’s fun and you are welcome to participate if you ever have the time and inclination. It’s good the family had such great faith. They found solace in their beliefs. Perhaps body and all ascend when a man is good enough to the people around him. You know, you may have something there. And maybe that is why there isn’t many (if any) bodies that transcend into heaven. Thank you Eagle Aye! Thanks! That is what I needed to hear. I have been stressing out. I only slept 4 hours last night. The problem is that I don’t have room for her here. My place is small. It is perfect for me but not for two adults. I am going to try to enjoy her but I know it will be difficult because she is a difficult person. But I will do my best. Yes, for sure we will be doing that! Thanks for all the suggestions and advice! Being the gentle, peace-loving and trusting soul I am, I shall forever subscribe to the belief that the good doctor had become a zombie. Thanks! That certainly is one thing that could have happened to him. LOL!! Yes and that would have made a great story! Thank you so much for our photo prompt this week! Yes, I agree! My story fairies have been sitting down on the job! Probably those union fairies from Fairies Local 36—I’ve heard they’re holding out for another raise. What!? Your kidding! I already pay them 14 FC (fairy currency) an hour! They don’t need health benefits because they are fairies. They live forever. Wallie and I enjoyed this 🙂 Mysterious and intriguing!! Oh! PJ! The doctor’s family is certainly a faithful bunch, aren’t they? Now my own Nancy Drew mind would never allow this so…I appreciate their faith. I really enjoyed the writing style of this story. What a hopeful story. I hope he ascended right on up there all on his own! Now that is faith!?!?! But I suspect that there is something afoot with this family? Yes, there is probably something afoot. LOL!